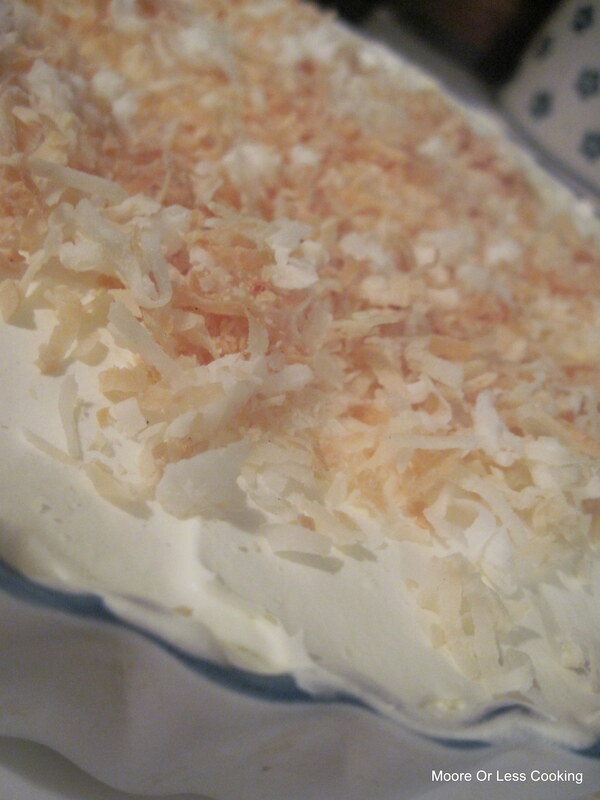 Old Fashioned Coconut Cream Pie. I have tried many recipes for Coconut Cream Pie, one was a complete fail and did not set, the others just didn’t have the flavors that I remember as a child. Coconut is a favorite of mine, especially in desserts. This is a simple recipe that I will make again and again. Spread the coconut on a baking sheet and bake it, stirring occasionally, until golden brown, about 5 minutes. Watch carefully, will burn. In a medium saucepan, combine the half-and-half, eggs, sugar, flour and salt and mix well. Remove the pan from the heat, and stir in 3/4 cup of the toasted coconut and the vanilla extract. Reserve the remaining coconut to top the pie. Looks and sounds delicious! Pinned! Mmm, I just love coconut cream pie! I don’t make it nearly often enough. as soon as I finish moving I will try this….one of my favorites….